Nissan said it has been providing information to the Japanese Public Prosecutors Office and has been fully cooperating with their investigation. Nissan Chairman Carlos Ghosn has been arrested on charges of under-reporting income, news agencies have reported, citing Japan's Yomiuri newspaper. Nissan confirmed in a statement that Ghosn under-reported compensation "over many years". The statement also said Ghosn also conducted "numerous other significant acts of misconduct" including personal use of company assets. Based on a whistleblower report, Nissan Motor Co., Ltd. (Nissan) has been conducting an internal investigation over the past several months regarding misconduct involving the company's Representative Director and Chairman Carlos Ghosn and Representative Director Greg Kelly. Tokyo prosecutors have decided to arrest Nissan Motor Chairman Carlos Ghosn over alleged breaches of financial trading law, Japanese media have reported. 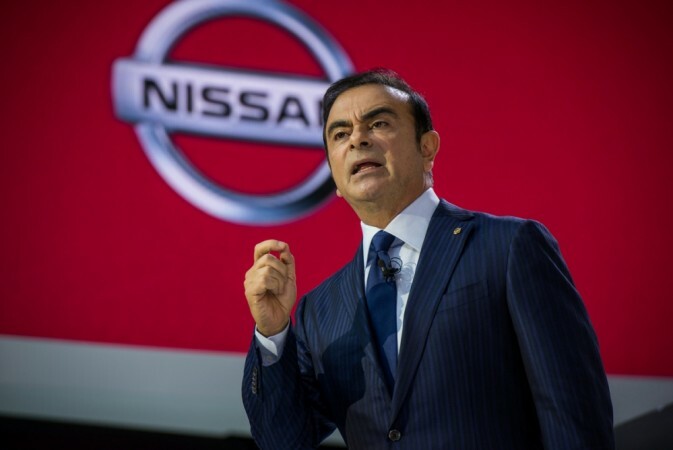 Ghosn, who also heads Renault SA of France, is accused of failing to declare compensation truthfully, Bloomberg and Reuters reported, citing Asahi newspaper. Nissan and Renault representatives have not responded to the development yet, the report said. Ghosn is credited with transforming the loss-making Nissan into a modern company and pulling it back from the brink. He joined Nissan in 1999 after the 1996 acquisition of major stake by Renault. Nissan had been seeking a suitor since 1996. Ghosn, who earned the nickname of Le Cost Killer during his stint at French carmaker Renault, came as an outsider to Nissan but quickly turned the iconic Japanese company around. Some of the drastic steps taken by Ghosn in the initial years included the shutting down of five loss-making factories and slashing as many as 20,000 jobs. Brazil-born Ghosn, a workaholic who turned up at the office at 7 am and left only at 11 pm, made sure the company earned profits in less than just two years after he joined it. Ghosn stepped down as Nissan chief executive and president in April but continued as its chairman.